Instagram is the most popular social media platform to share memories with friends and others. Users are increasing in large numbers that is the boost for Instagram. Some public figures are using it for promoting their works and creating a good connectivity with fans. Business companies or other organizations operate it because of the high audiences. 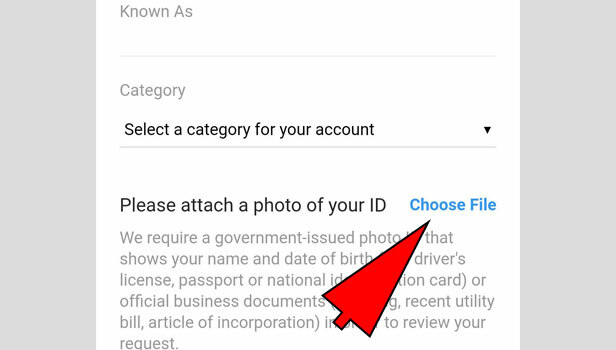 You can verify Instagram account with following guidelines. For such accounts, Instagram have the feature of verification that audience can easily reach to their specific personality. 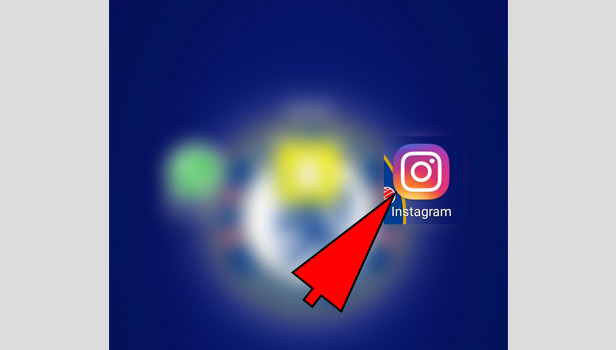 They give a verified badge to the account which is basically a check sign that appears next to the name of the Instagram account on the profile. It means Instagram has confirmed that this account is verified. If you are a public figure and owning a brand or company and want to verify your account or company’s account, then you can follow these steps. Tap the profile: tap the profile icon which is in the right corner at bottom. Tap the three horizontal bars: Tap the three bars horizontally, right in the corner at the top. Tap the ‘request verification’: Now you will see many options in settings. Scroll down and tap the ‘request verification’ in account section. 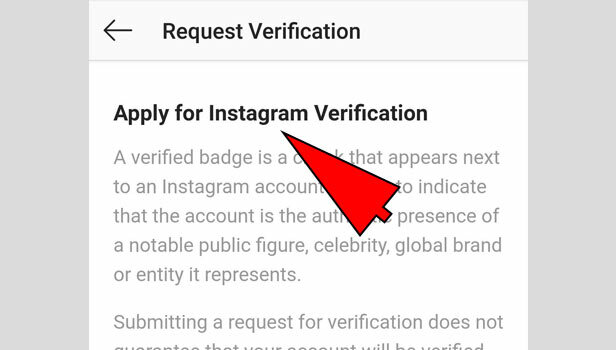 Apply for Instagram verification: You have to submit a request, if you want to verify Instagram account. Type your username and full name in the box. 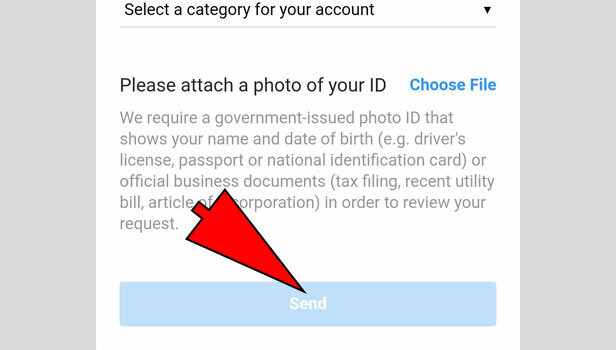 Attach a photo of your ID: No you have to attach a photo of your government ID which showcase your name and date of birth. Send it for the review: Send the photo with filling the username and name. 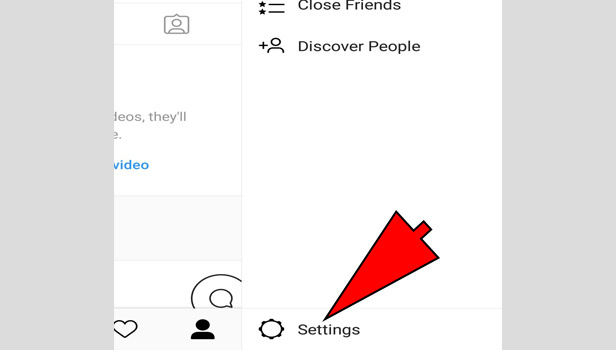 Now Instagram will review your account and then take a call on the verification. Wait for the approval: Now you have to wait for few days. 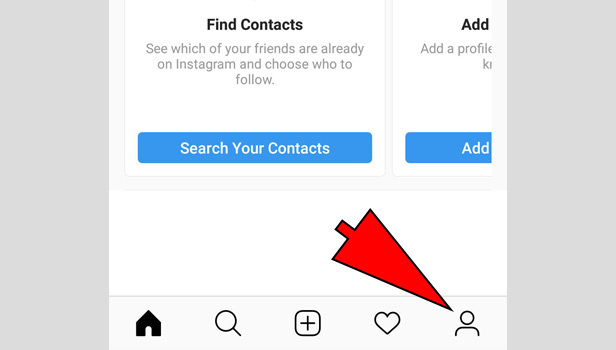 Instagram will show approval after complete review of your account. 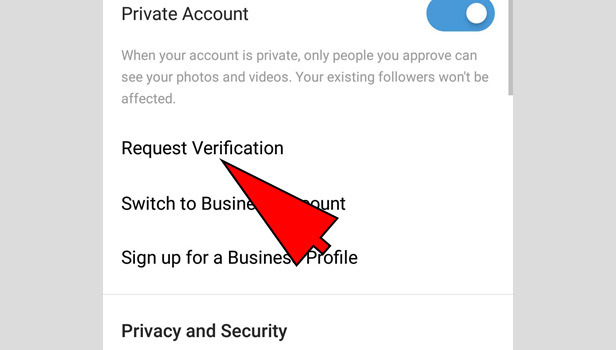 Instagram does not guarantee that your account will be verified after the request. They have some set parameters to verify Instagram account. Everyone can request for the verified badge but you need to be a public figure, celebrity or the brand. If you get rejected for the verification, you can apply again after 30 days. The submission of the request, Instagram team take call on the verification. It’s important to understand what requirements you should need and what Instagram see for the verification. According to the Instagram, these are the factors which build your account for the verification process. Authentic: Fake accounts are completely prohibited. Your account should be the real or if you are applying for brand then verification is allowed only to the registered business or entity. Unique: Your Instagram account should have the unique presence of the person or business it represents. They don't verify general interest accounts. Complete: Your account should be public. 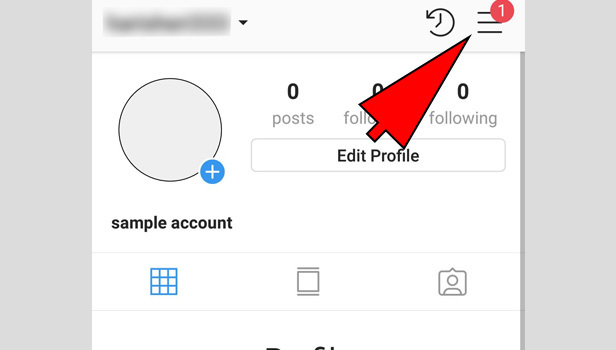 Your account need to have a bio, profile photo and at least one post. Notable: Instagram review only those accounts which are featured in several news sources. They don't consider paid or promotional content as sources for review. If you advertise, transfer or sell your verified badge. If you use your profile picture, bio or name to promote other services. If you attempt to verify your account through a third party. The most important point is Instagram never take any payment for the verification. Verification is a normal process. If you come under the requirements, then you will get approval. If you have verification on Facebook, that’s not mean that you get verification on Instagram. Verification is about authenticity. Link your Facebook account to the Instagram account and it will also show that you are authentic.